Royal Enfield has launched the Himalayan ABS in the Brazilian market. The motorcycle was launched in Brazil at 18,990 Brazilian Real, which translates to INR 3.59 lakh (as on January 29). The adventure tourer will be available through the company's Sao Paulo dealership in two colour options – Snow and Granite – while the Sleet variant will not arrive at launch. Royal Enfield could extend the colour options if it receives a positive response to the product. 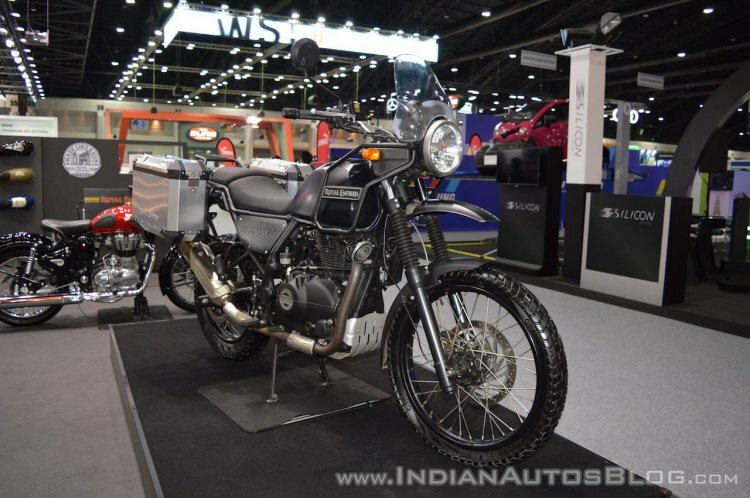 The Royal Enfield Himalayan has been launched in Brazil at 18,990 Brazilian Real (INR 3.59 lakh). The motorcycle will be sold through the company's Sao Paulo dealer. The launch of the Himalayan in the Brazilian market is aimed to push the sales higher. 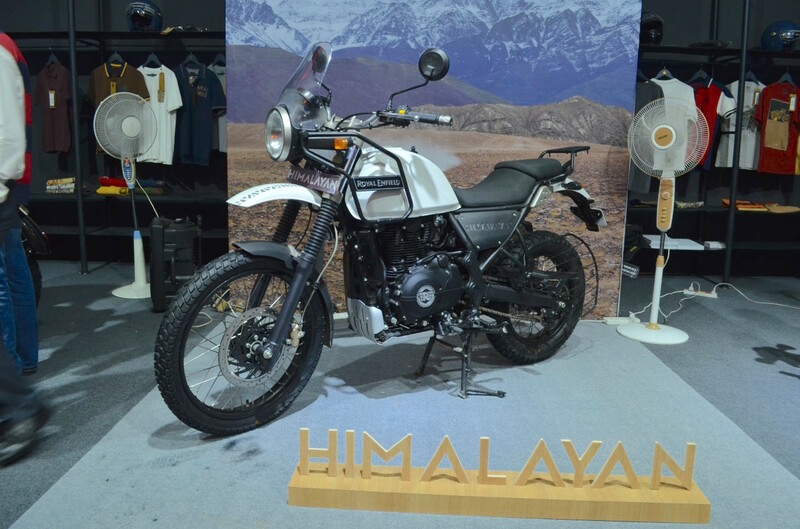 In the last six months, except December, the Himalayan has delivered positive numbers for the brand. Specifications on the Brazil-bound version is identical to the Indian model. Thus, the motorcycle continues to use a 411cc, single cylinder, 4-stroke, air-cooled, SOHC engine with fuel injection that delivers 24.5 bhp of maximum power at 6,500 rpm and 32 Nm of peak torque at 4,250 rpm. The engine sends power to the rear wheel via a five-speed gearbox. Stopping power comes from a 300 mm disc, 2-piston fl¬oating calliper at the front and a 240 mm disc, single-piston floating calliper at the rear. Safety net includes a dual-channel ABS. Shock absorption tasks are performed by conventional telescopic forks at the front with 200 mm travel and monoshock at the back with 180 mm travel. The off-road spec motorcycle rides on a 21-inch wheel at the front and a 17-inch unit at the rear. In more updates, the Chennai based two-wheeler brand is busy preparing its current product portfolio to comply with the upcoming safety norms in India. At the same time, the company is readying its armada that would arrive with the BS-VI/Euro-V emission compliance in April 2020. Royal Enfield plans to introduce motorcycles based on four new platforms – P, J, Q and K.
The Royal Enfield Himalayan will be available in two colour options - Snow (White) and Granite (Black) in the Brazilian market. The P architecture underpins the 650cc motorcycles. The Q and K architecture would underpin bikes that target to compete against higher displacement models from Harley-Davidson and Triumph Motorcycles. The J architecture is reserved for Royal Enfield’s existing products such as the Classic, Thunderbird, Bullet, and Himalayan.